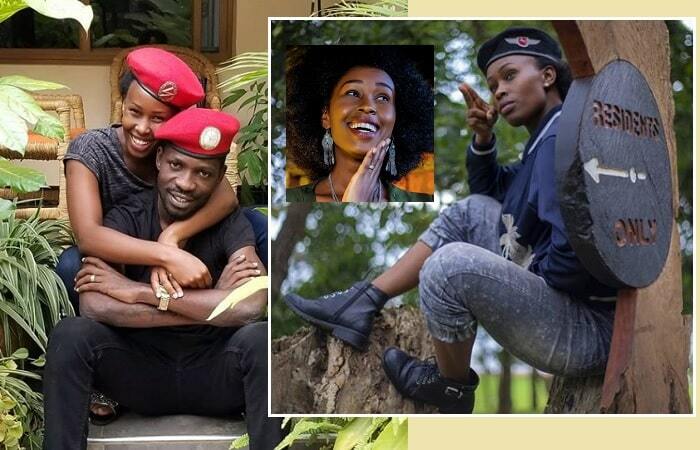 Bobi Wine's wife, Barbie Kyagulanyi turns 33, HBD! Bobi Wine's wife, Barbie Kyagulanyi, today added another year to her age, she turned 33. The mom of 4 is celebrating her special day with hubby in the US where they went for treatment after the Kyadondo legislator was released on bail. "In good times and bad times, you have always been that source of hope and confidence, not just as a spouse but as the bestest friend." "You know the best and worst of me and you touch the strongest and weakest in me. I am who I am because I've been loved by the best and it's such an honor to share my name with you." "Happy birthday to the most amazing human being I know #BarbieKyagulanyi #ForBetterForWorse." Fans, friends and family have since been sending her birthday wishes. 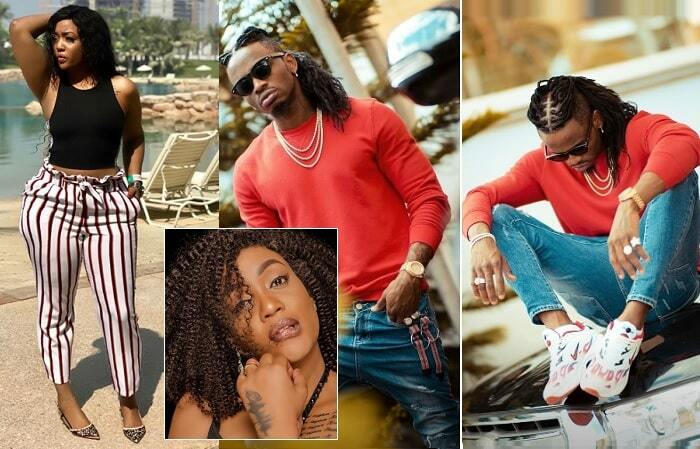 The September baby shares the birthday month with others that include Jackie Chandiru, Zari, Sarah Zawedde and Helen Lukoma who will be celebrating their birthdays later in the month.